Protect your fingers from impact injuries. PoronÂ® XRDâ¢ provides extra protection at the exposed areas and the thin durable palm material provides great dexterity. Ventilation holes between index and long finger. 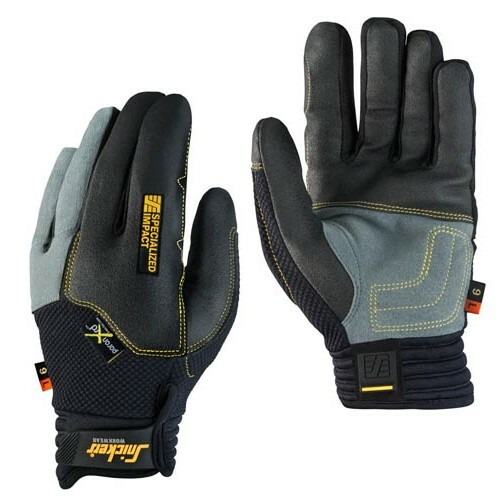 A perfect match with Specialized Tool Glove. EN 388.